The Unabomber? Wild? Crazy? 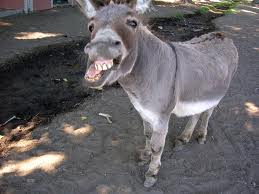 Nuts? Insane? 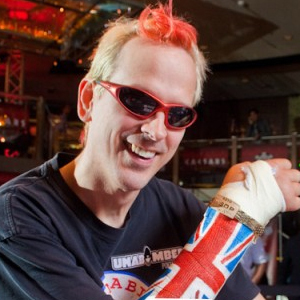 Call him what you will, but 1 thing is undeniable – Phil Laak is quite the character. Known more for his table talk, antics, prop bets, and friendship with Antonio Esfandiari, than his poker play, Laak had been atop an infamous list of “professional poker players without a World Series of Poker bracelet” – until now. 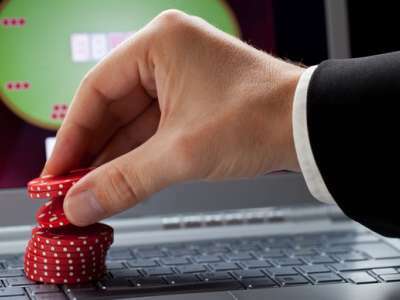 In a deal valued a just shy of $2 billion, 2 online gaming giants, PartyGaming and bwin, have announced a merger that will create the world’s largest publicly traded online gambling company. Since Cardplayerlifestyle.com last reported on the Main Event, poker play has continued unabated and the starting field over 7,300+ had been whittled down to 748, when the money bubble finally burst. This year’s bubble boy is Tim McDonald. Losing with pocket queens to a flopped full house on a board of A-A-2, McDonald’s consolation prize for being eliminated is a free seat at next year’s World Series of Poker Main Event (still a good bit less than the $19,000+ guaranteed to every player in the money).